A Cozumel vacation is breathtaking. 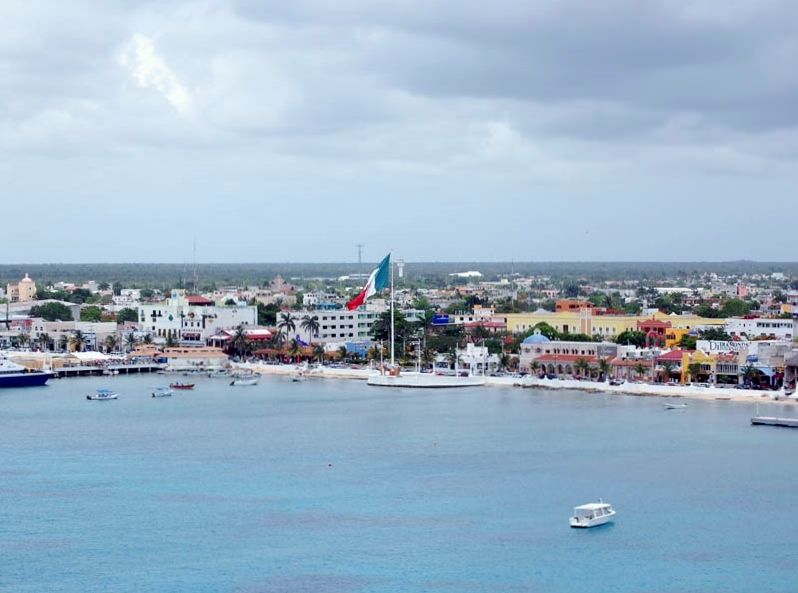 Cozumel is an island in the Caribbean just off the coast of the Yucatan Peninsula and across from Playa del Carmen. The lone town in Cozumel, San Miguel, has restaurants, shops, hotels, and still manages to maintain its quaint setting. 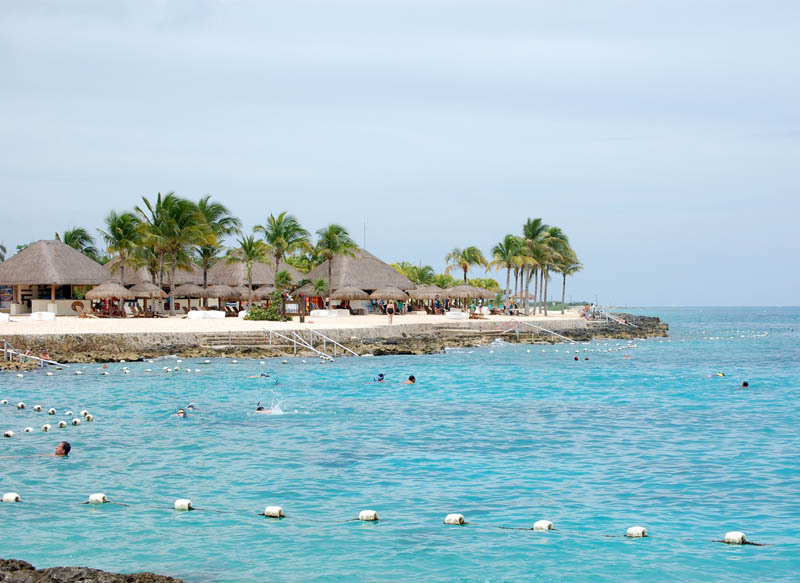 Cozumel is probably most famous for its exceptional underwater diving and bright, beautiful beaches. 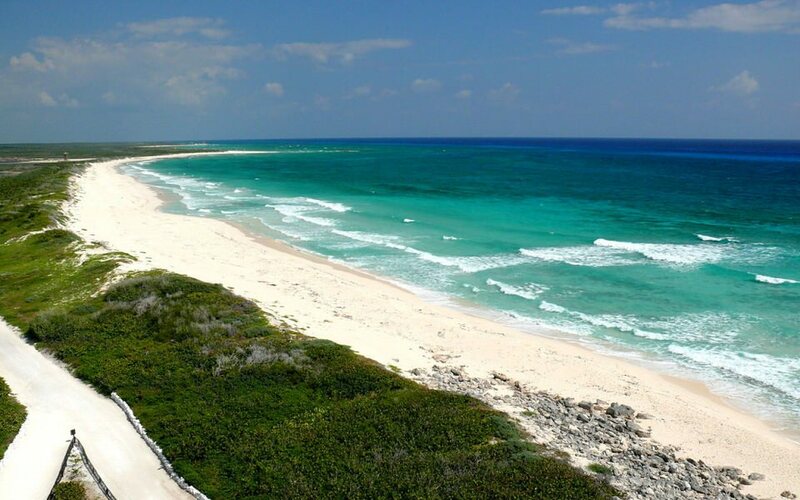 The beaches of Cozumel are regarded by some as the best beaches in Mexico. With their cool white sand and unbelievably clear turquoise water, it,™s not hard to see why these beaches receive such praise. The luxury resorts are on the west side of the island, facing Playa del Carmen. Towards the east side, there are a number of private beaches and beach clubs. Some beaches, such as Punta Chiqueros, Playa Bonita and Punta Morena are much less crowded than those on the west side of the island. Many of these beaches are home to small bars, restaurants and dive shops. Looking for inspiration? Our Virtuoso Travel Advisors not only do it all for you but will make planning fun, save you a bundle of time and mistakes, get you free upgrades, superior airfare with luxury perks and special touches. It helps us help you if you begin with our vacation planner so we can properly match you to our most suitable travel advisor. Another signature attraction of Cozumel is the diving. World famous oceanographer Jacques Cousteau called Cozumel one of the best diving areas in the world. Since then, people have been traveling from around the world to dive in Cozumel,™s spectacular waters. These shores provide a home for part of the largest reefs in the Western Hemisphere. With over forty dive sites, you don,™t need to be an expert to experience to the underwater sensation of this tropical ocean habitat. Also, the Cozumel water is so clear that it provides over two-hundred feet of visibility. 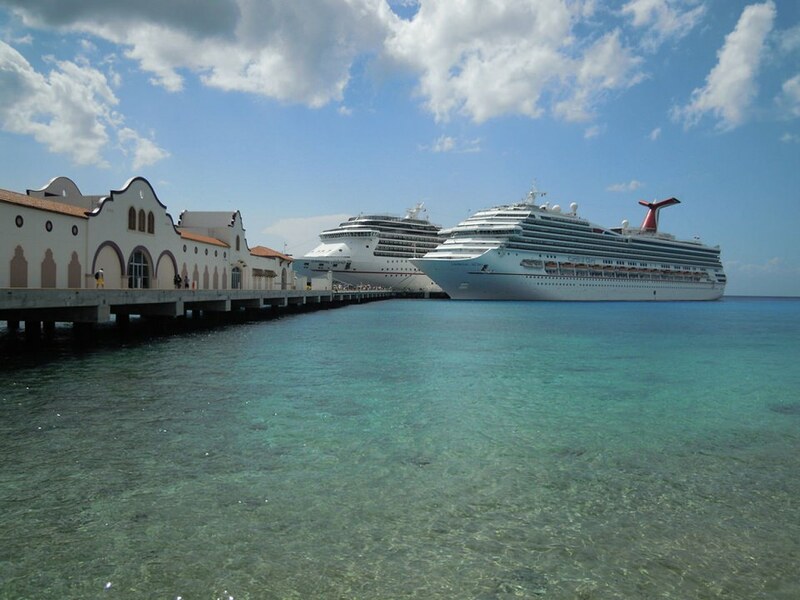 The natural allure of Cozumel is outstanding. 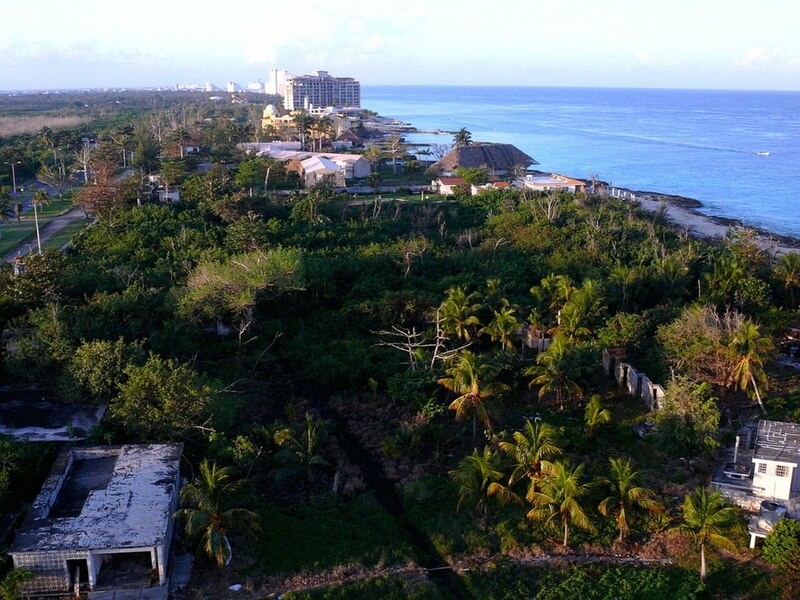 With flourishing jungles, thriving mangroves, breathtaking lagoons, and an abundance of flora, it’s easy to tell why so many people are drawn to the beauty of Cozumel,™s ecosystem. The botanical gardens of Chankanaab National Park display hundreds of tropical plants. Cozumel is truly beautiful, so make it your next vacation destination and indulge yourself in paradise. Renowned Cozumel vacation specialists with exclusive Cozumel family, group & honeymoon deals. Recommended by Travel Channel & NBC. Virtuoso Travel Advisors.